You’ve read the books – now step into their worlds in real-life. These are the enchanting locations around the UK that all have strong ties to children’s classics, from Ashdown Forest in Sussex, which inspired AA Milne’s Winnie the Pooh, to The Shambles in York, which is a superb stand-in for Diagon Alley from the Harry Potter books. 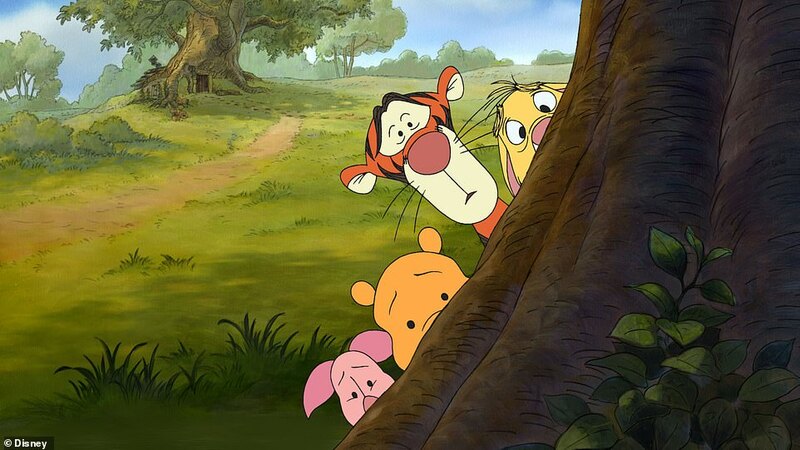 The tales of Winnie the Pooh and his friends in Hundred Acre Wood have been captivating children since 1926. 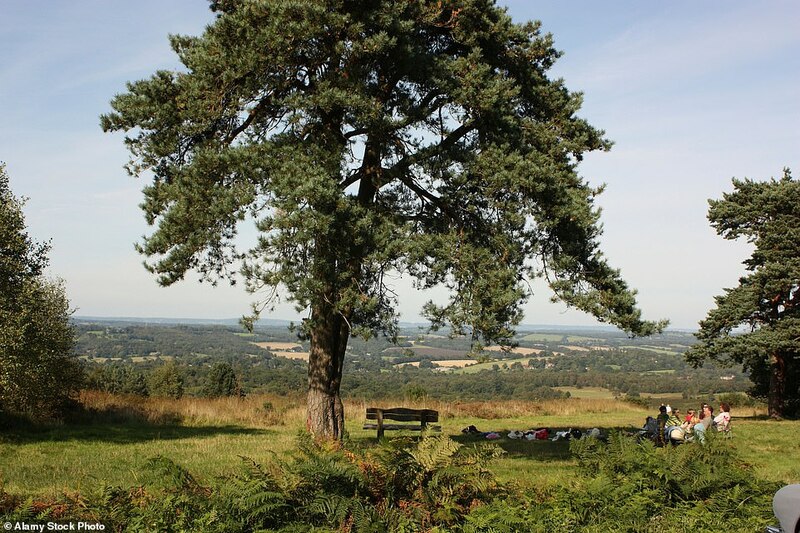 And the beautiful Ashdown Forest in Sussex is the real-life place author AA Milne used as inspiration for his Winnie the Pooh story locations. On visiting the forest, visitors can pick up a map allowing them to follow Pooh path – a walk that culminates at Pooh’s much-loved bridge where he would play Pooh Sticks. Although not quite the location Roald Dahl described in his 1982 book the BFG, the Isle of Skye has become synonymous with the Steven Spielberg movie of the same name released in 2016 because filming took place there. 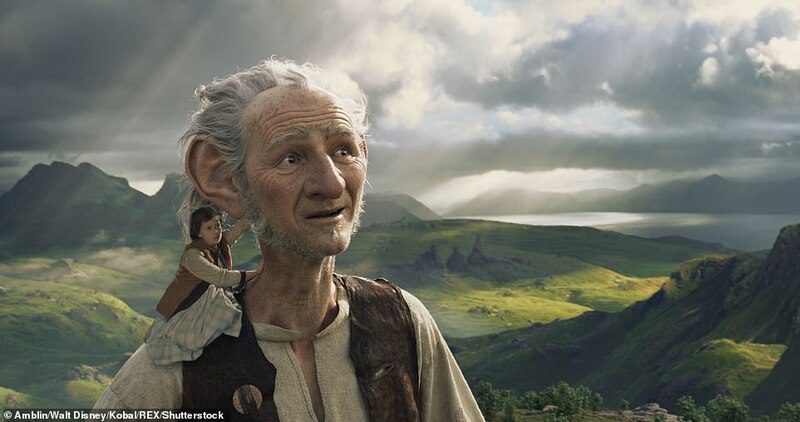 The BFG story takes place in multiple locations, the most magical of which is Giant Country, where the BFG (short for the Big Friendly Giant), played by Mark Rylance, takes orphan Sophie when she sees him. 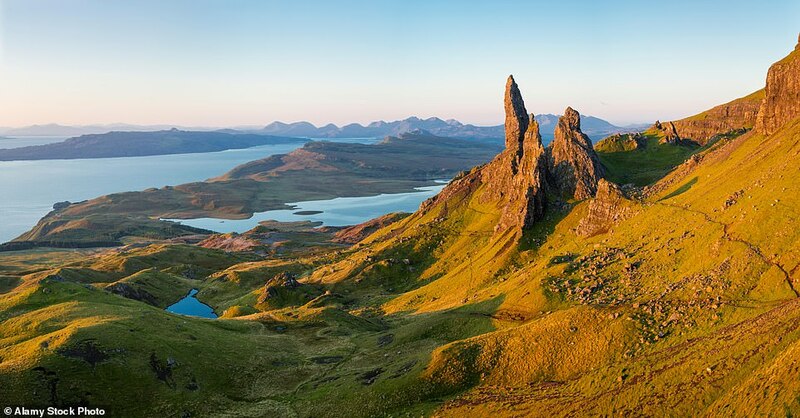 The Isle of Skye, off the west coast of Scotland, with its rugged, mesmerising landscape, was used by Mr Spielberg as a stand-in for this magical land. It can be easily accessed and trekked – guaranteed to spark imagination and inspiration. 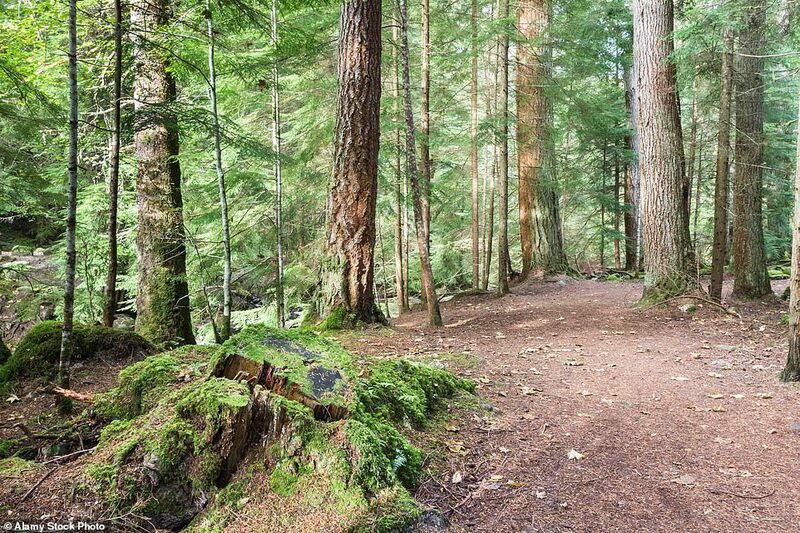 Reelig Glen, located near Inverness in Scotland, wonderfully resembles the enchanted wood described in Enid Blyton’s famous The Faraway Tree book series. Its enormous magical trees stand 64 metres (209ft) tall, making them the tallest in the UK and remarkably similar to the gigantic trees described in the book. The forest transports visitors to Blyton’s mystical location with options to walk along crafted trails, including the tall trees trail, and there is also plenty of space to run around and play. 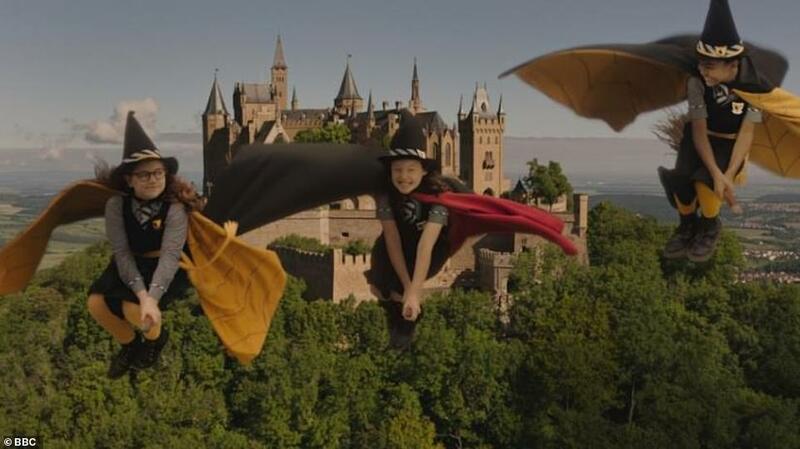 The Worst Witch by Jill Murphy follows the life of Mildred Hubble, a well-meaning yet clumsy witch-in-training who never seems to get anything right. A large amount of the book series is spent within the walls of a girls-only huge stone castle surrounded by vast plush forest. And fans of the books can visit this fictional setting in real life. 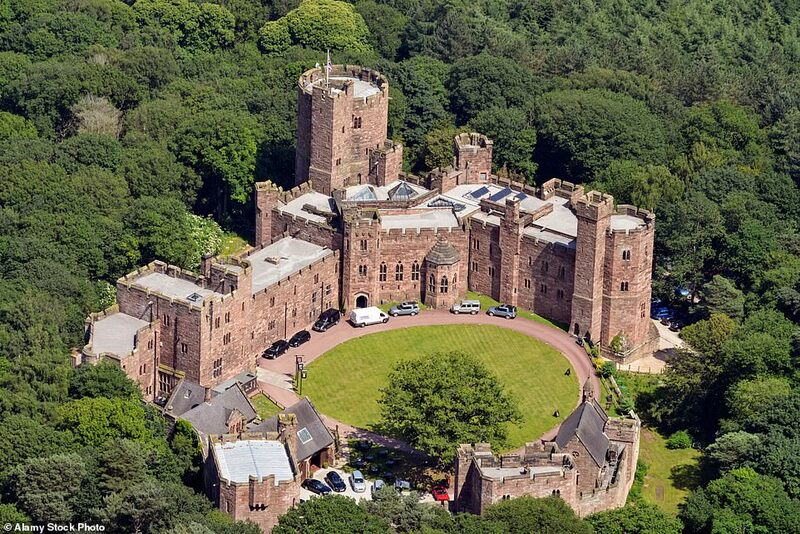 Peckforton Castle in Cheshire resembled the description of the castle in the book so closely that it was used as the filming location for The Worst Witch CBBC children’s drama. Perhaps one of the most magical settings of all time is Hogwarts School of Witchcraft and Wizardry – from the globally famous Harry Potter series written by JK Rowling. And the old stone pillars and grand interior castle walls of Lacock Abbey in Wiltshire are instantly recognisable to both children and adults who visit. 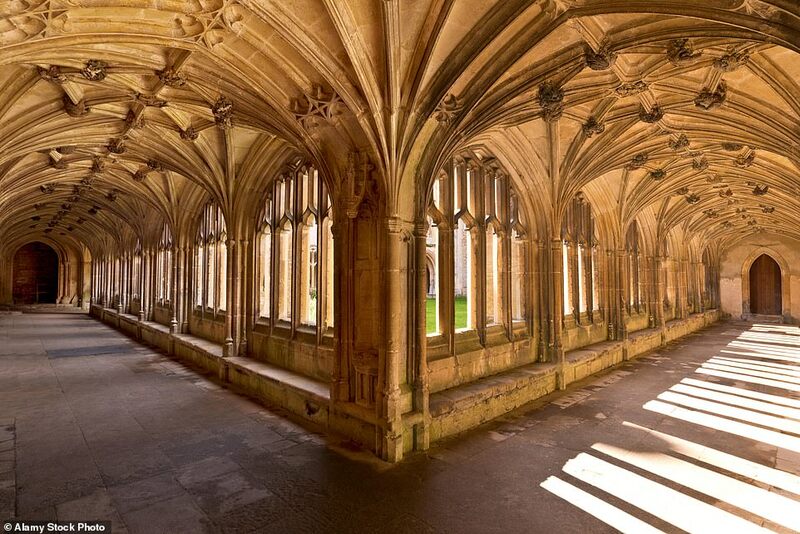 Used to film the interior scenes of Hogwarts in many of the movies, including Harry Potter and the Chamber of Secrets, the abbey offers a cost-effective opportunity to connect with the fictional stories – entry is £11.60 for adults and £6.40 for children. One of the most other-worldly settings in JRR Tolkien’s epic trilogy The Lord of The Rings can be experienced in Somerset. The Cheddar Gorge Caverns are said to be the inspiration for Tolkien’s ‘glittering caves of Helm’s Deep’, from the second book in the series, The Two Towers. The Caverns can certainly be described as the caves are in the book, as ‘immeasurable halls, filled with an everlasting music of water that tinkles into pools’. 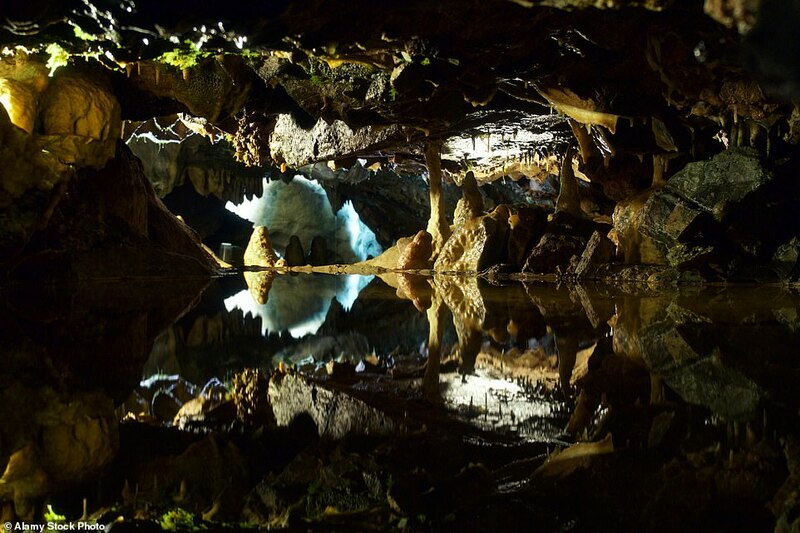 The caverns are perfect for a family day out and can be visited and explored, or for the more adventurous, rock climbing and free falling activities are widely available. 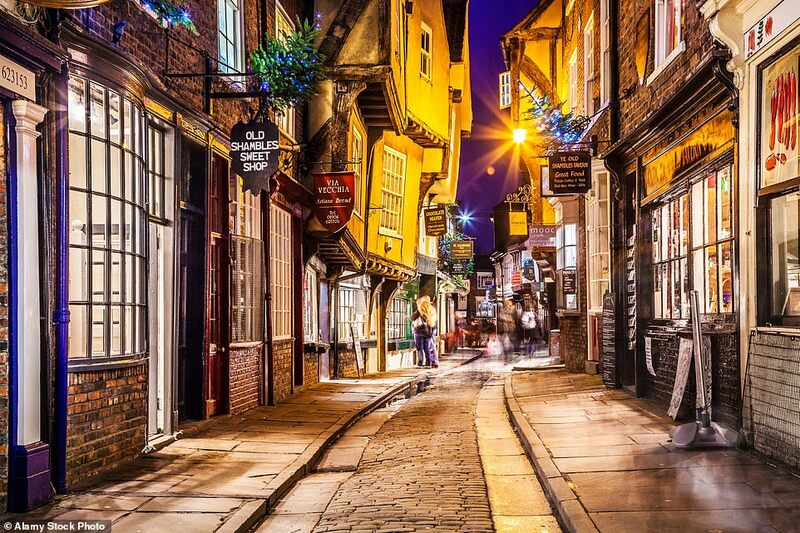 York’s historic Shambles has grown in popularity among Harry Potter fans over the years due to its similarities to Diagon Alley from the book series by JK Rowling. 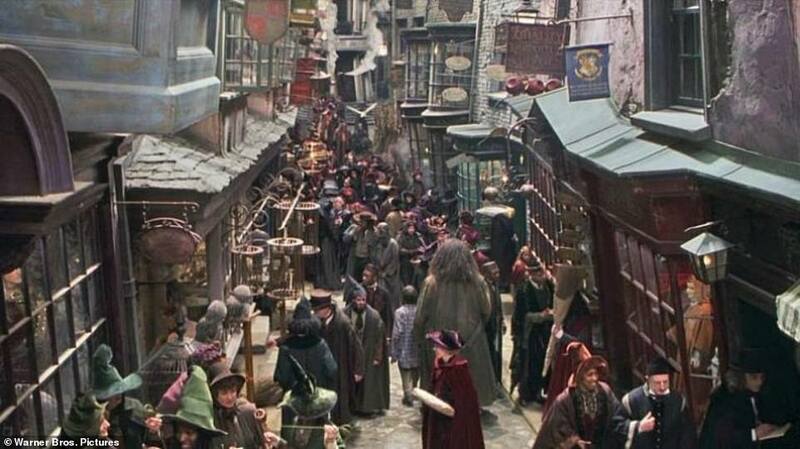 It’s the magical shopping market where Harry and his friends get their wands and owls. The street is even home to two Potter-themed shops and attracts thousands of visitors wanting to experience the wizarding world. Visitors can explore a range of shops and cafes. It’s perfect for a day trip. English author and artist Beatrix Potter spent her childhood summers in the Lake District lapping up the beauty of the area that inspired many of her famous books. In 1905 she bought Hill Top Farm there and settled permanently, buying plots of land as her books made more money so she could preserve the unique hill-side landscape. 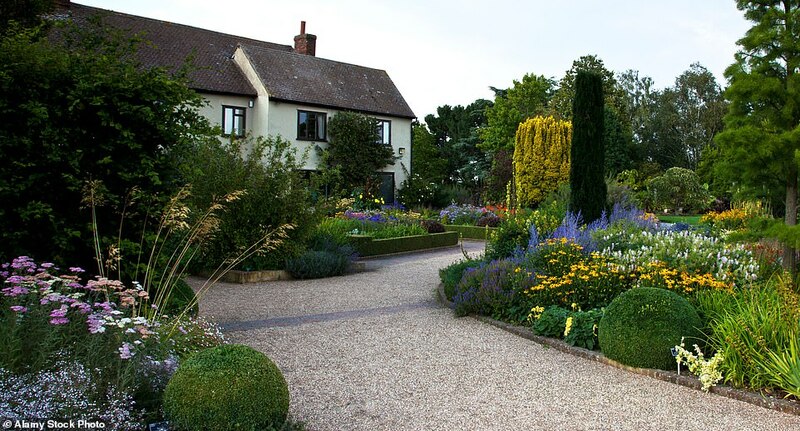 Today, Hill Top Farm is part of the National Trust where people can visit the author’s 17th century preserved farmhouse and see the iconic gardens and lake which were home to Jemima Puddle-Duck and Tom Kitten in her stories. The world of Narnia, the primary setting in CS Lewis’ The Chronicles of Narnia, is famous among children worldwide for its enchanting places and magical inhabitants. 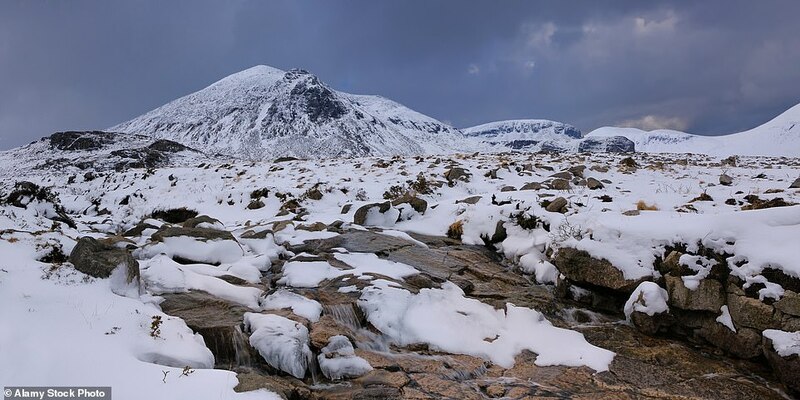 Lewis regularly holidayed in the Mourne Mountains of Northern Ireland saying that the scenery ‘made me feel that at any moment a giant might raise its head over the next ridge’. The landscape was a huge inspiration for the Narnia stories, so much so that visitors can now walk along the ‘Narnia Trail’, which seeks to capture the imagination of children of all ages.